“A Christmas Carol at Technopolis” will unfold at the multi-purpose cultural center for children and adults as of Thursday, December 20 2012 until Monday, 7 January 2013! Both the courtyard and the halls of Technopolis will be transformed into a Christmas park with games and activities for for the entire family. The courtyard will host a Christmas market and offer tree ornaments, wine, donuts, tsourekia (Greek sweet bread) and many other festive flavors. And the most important: Entrance is FREE! 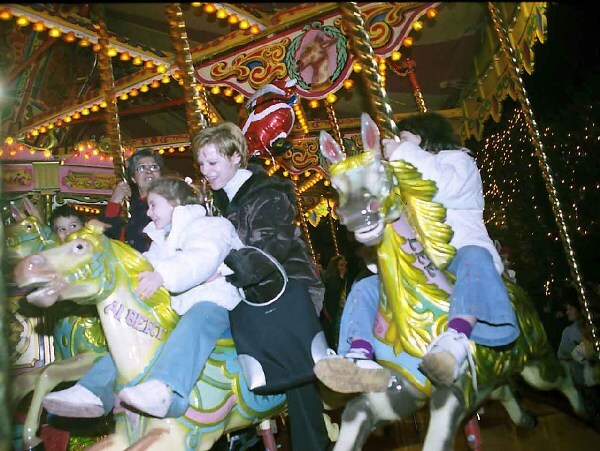 A €2,00/per person charge applies only for the carousel, skating rink and paramythoupoli (fairytale land).